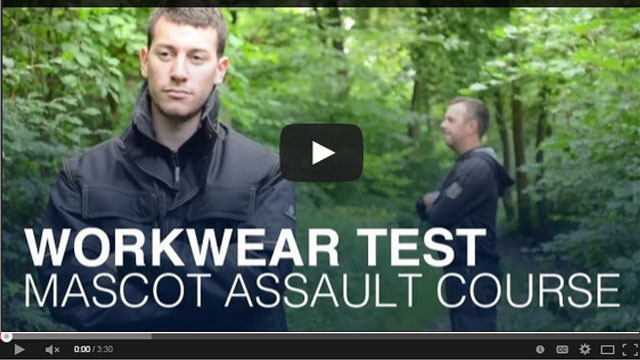 ELVEX® Corporation, headquartered in Bethel, CT USA has been providing quality safety equipment solutions to millions of workers for over thirty-five years. 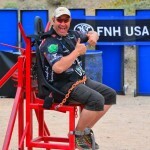 They are a leading designer and manufacturer with hundreds of distribution partners in the United States and sales to 60 countries throughout the world. 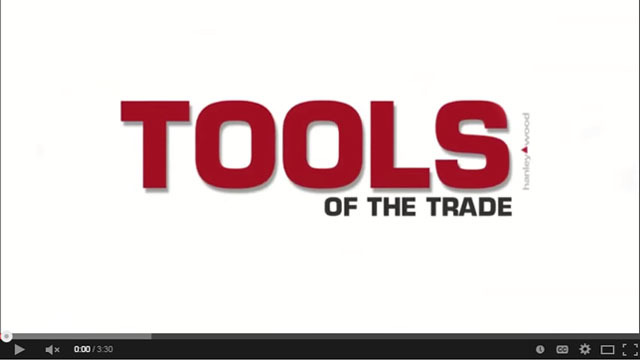 They are focus on solutions in safety eyewear, head, face, and hearing protection products. A respected industry leader, Elvex Safety Products serves a variety of industries including: mining, oil and gas, construction, power generation, forestry, chemical, pharmaceutical, aerospace, manufacturing and more! 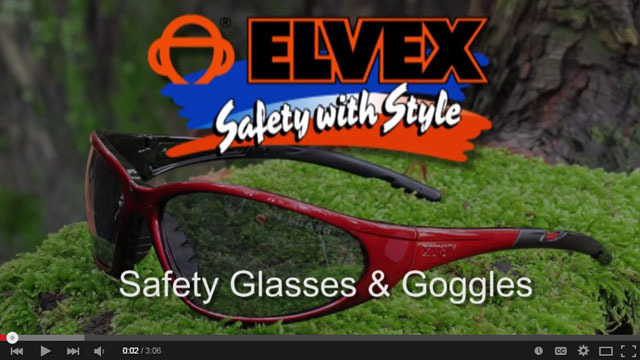 Elvex Safety Products offers over 30 styles of safety glasses that are comfortable and lightweight! Available in Bifocals, Ballistic Rated, Full Magnifying Ballistic Rated Bifocals, and ANSI Z87.1 Standard safety glasses. 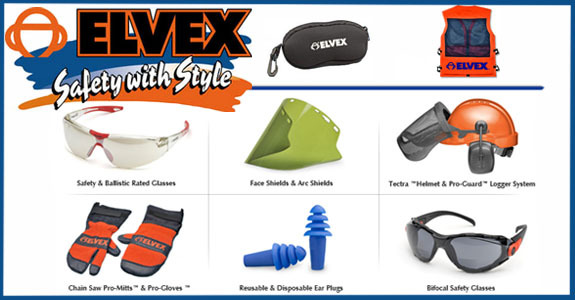 In addition, Elvex® offers over 30 face shields of world class quality and durability to meet your specific work environment! Available in a variety of shapes, sizes, specialty coatings and absorbers, our face shields features a universal hole pattern that is designed to fit Elvex and competitive headgear. Hearing Protection delivers on-the-job performance. From ear muffs to earplugs, passive ear muffs in both cap mount and headband style- ELVEX® offers safety solutions for your most challenging acoustic environments and applications.